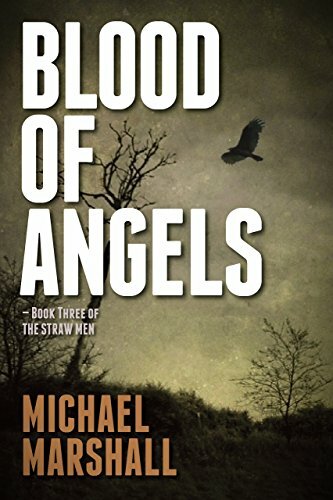 Links to eBook versions of novels. 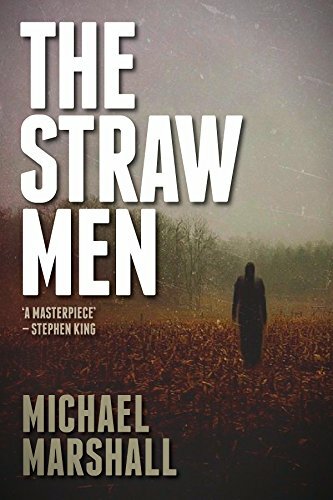 The ememess press electronic editions of THE STRAW MEN novels. Note — these are not for sale in the UK or controlled territories, where HarperCollins versions are available. 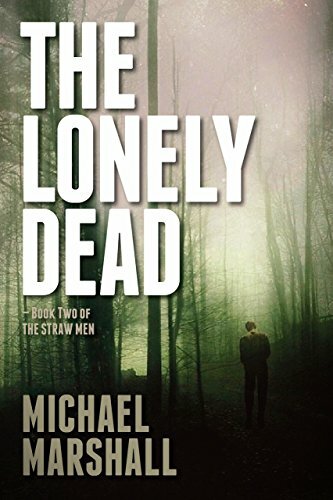 For other novels, see the relevant Michael Marshall Smith and Michael Marshall pages. For short stories, go here.